The most powerful, responsive and efficient heating system available for under Laminate or Real Wood. The 200w/sqm Roma carbon film mats are ideal to be used as a primary or secondary heat source under laminate or real wood. The most powerful and responsive system available for under Laminate or Real Wood. 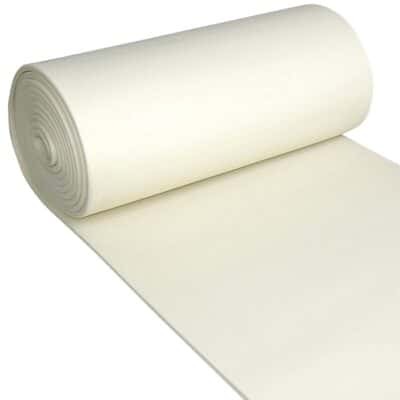 The 200w/sqm Underfloor Heating Film is designed to be installed directly under Wood, Laminate or even a ‘click’ Vinyl. The mats impressively provide 200w/sqm, making it most powerful and response system, under these types of floors. As the mats are bespoke, tailor made to fit each room or zone, you can achieve a far better coverage than an off the shelf ‘cut and rotate’ mat. The 200w/sqm Underfloor Heating film mats are the most efficient form of heating available for under a ‘click & lock’ type floor. 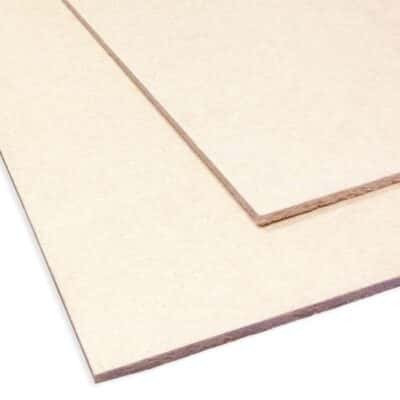 To drastically aid your response and the efficiency of the heating, we strongly recommend that either the 6mm impact plus insulation or 6,10 or 20mm XPS insulation boards be installed on to your sub floor beforehand. The mats are easy to install, with the only recommendation being that the final connection to your thermostat be carried out by a certified electrician. The mats can be laid in most areas of your home (excluding wet rooms and bathrooms). 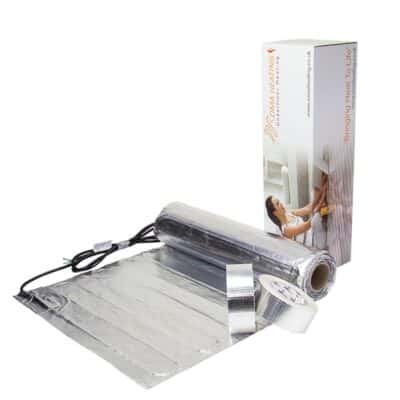 The Underfloor Heating Film kits come with simple to follow instructions on how to install the underfloor heating, however we offer free technical advice over the phone on any queries you may have. 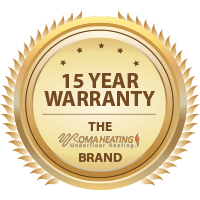 Once the heating is correctly installed your heating is covered with our 15 year warranty.